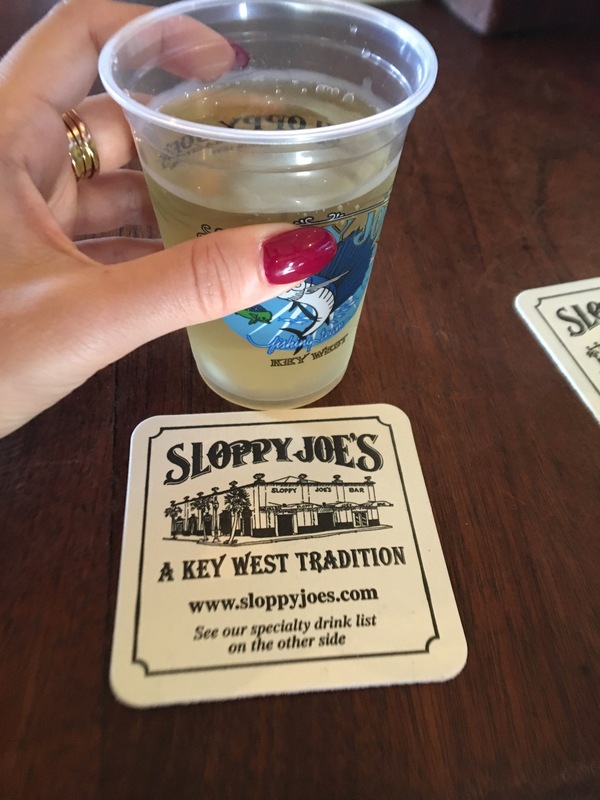 Day Trip from Miami: Key West and its magical atmosphere! After the Art Basel Week in Miami I decided to go to Key West. I found the big difference between the atmosphere of the two places very interesting: the hustle of Miami vs. the chilled vibes of Key West. A day trip is surely a great idea to relax! 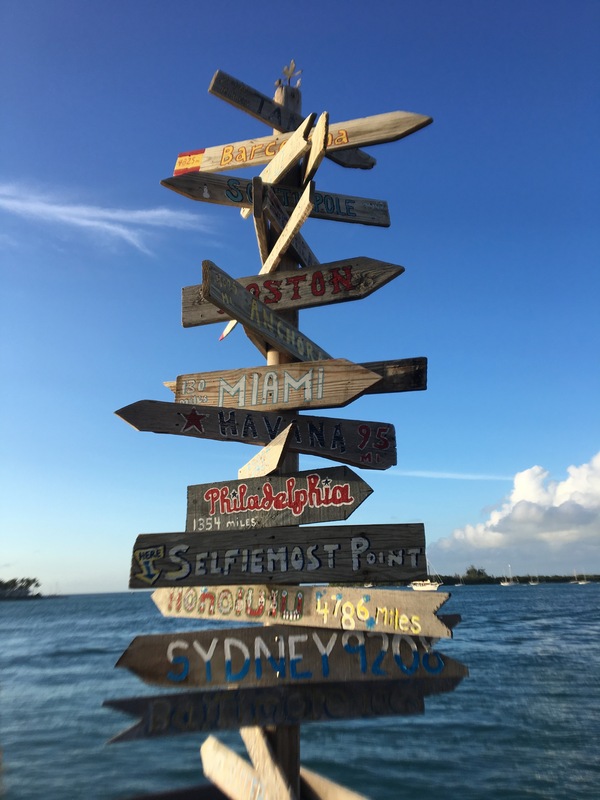 Key West is an island at the southernmost point of the Florida keys, a coral cay archipelago. The temperature when you get there is much warmer than Miami indeed: it is 140 km away from Cuba! I took a car with a friend and we drove down for about 3h 30min. 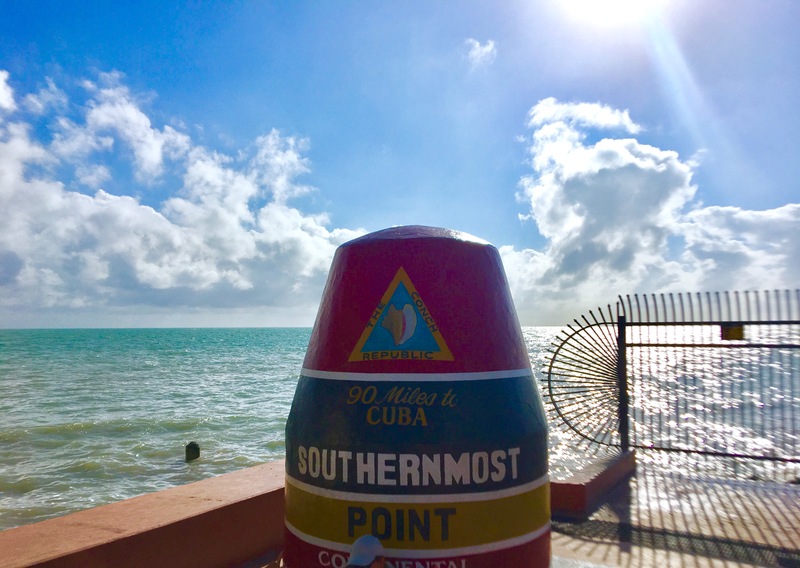 Once we reached Key West, the first stop has been of course to the iconic stone of the Southernmost Point, where there was a very long queue to take a picture next to it! Unbelievable! 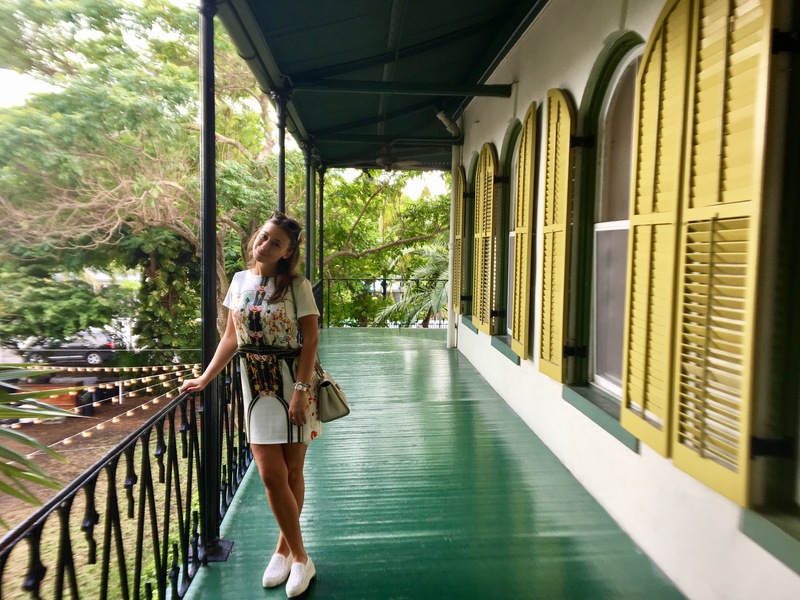 As I am a very passionate reader, I was really looking forward to vising Ernest Hemingway House in Key West! It is located only few blocks away from the Southernmost Point. This house has been Hemingway’s residency from 1931 till 1939. It is beautiful, with a pool and a big garden full of cats, exactly like when the writer was living there. Nowadays people can choose this place as a wedding location too. Inside there is a shop where you can find Hemingway’s books with the official stamp of the Hemingway House, which sounds fantastic only to book lovers like me 🙂 ! In 1968, it was designated a US National Historic Landmark. After visiting Hemingway House, we walked down Duval Street checking shops and Art Galleries. 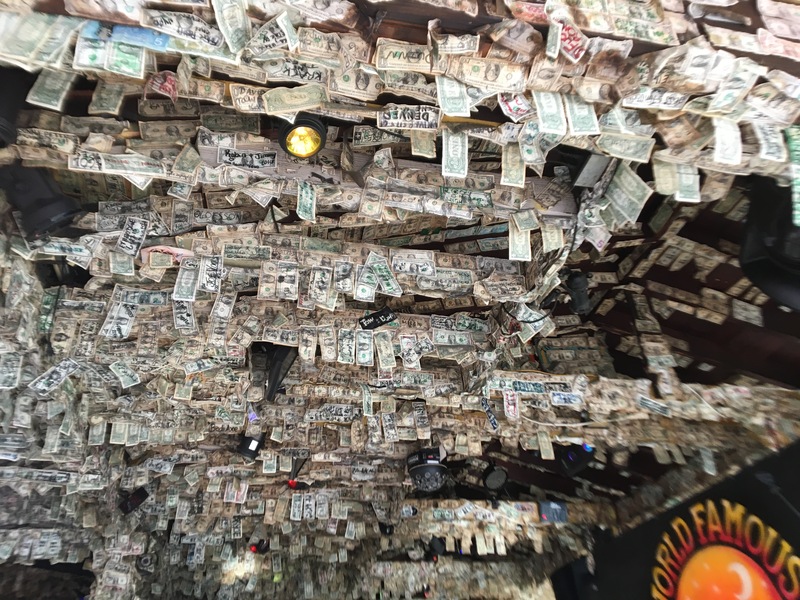 We stopped also at the most famous bars like Willie T’s and Sloppy Joe’s to have some drinks: the atmosphere was really cheerful! 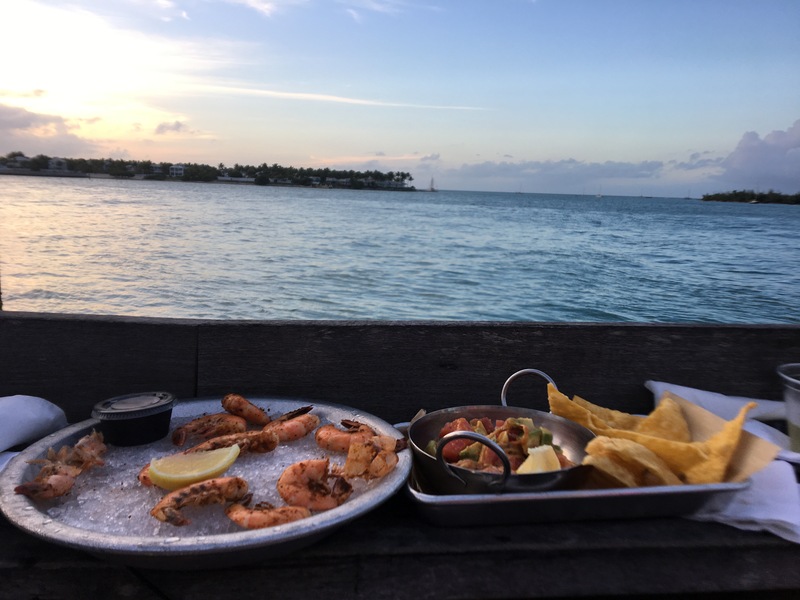 If you go to Key West you have to check out the Sunset Pier! We enjoyed a beautiful sunset indeed, having fresh seafood and wine. The music, the colorful chairs and umbrellas made everything so enjoyable! After this fabulous day, we had a pleasant walk by the sea, surrounded by the palms full of Christmas lights as it was mid-December! We arrived in Miami around midnight-1am.